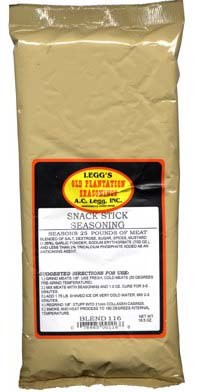 Very popular with deer hunters, this snack stick seasoning can be used with beef, venison, or turkey. 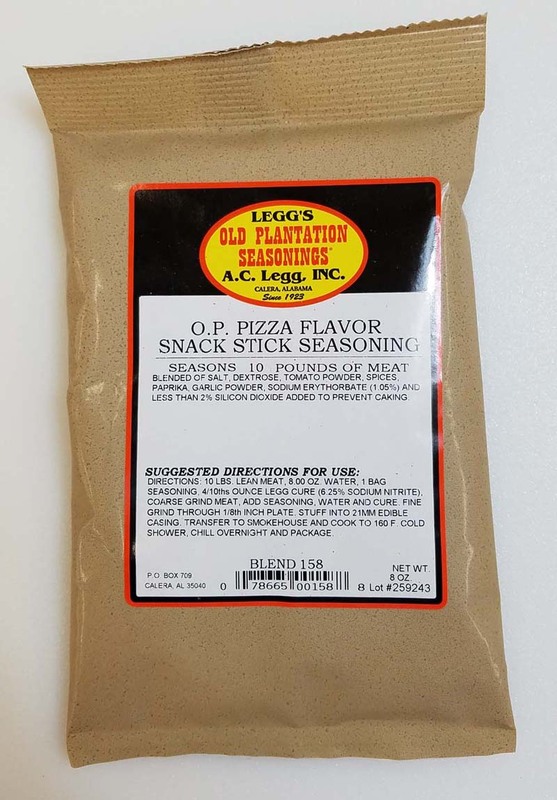 Unit includes a 1 ounce package of quick cure. 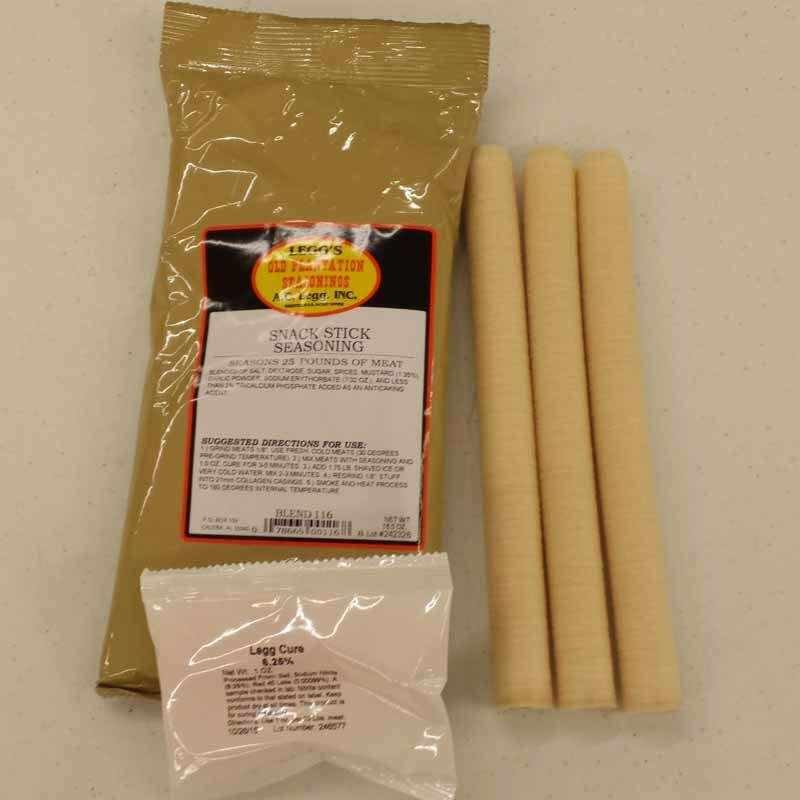 Willie's Snack Stick seasoning is blended of salt, corn syrup solids, spices, monosodium glutamate (MSG), dehydrated garlic, and less than 2% tricalcium phosphate as an anticake. 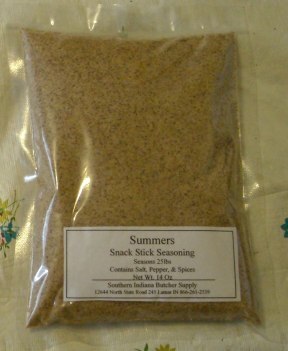 This unit contains 3.21 grams of proteins per 100 grams of seasoning. Net Weight: 1.46875 lbs. The default shipping method is FedEx Home Delivery or FedEx Ground. 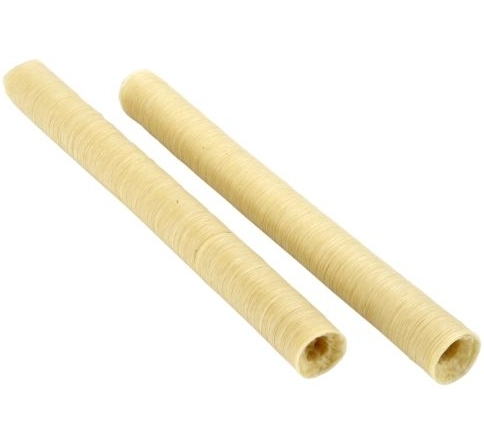 Available shipping options are presented on the checkout page. Select your preferred method. 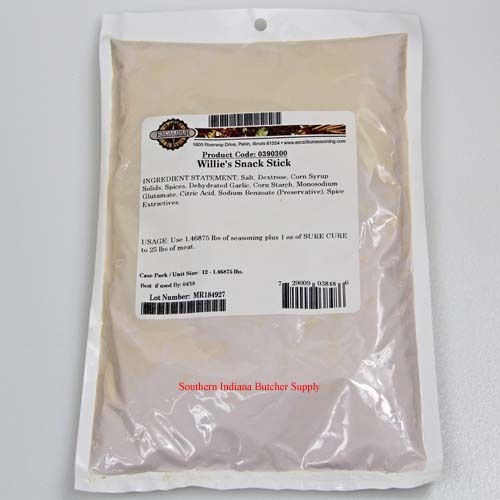 Click the red box below to preview and select your preferred shipping option.